The Flatlyn (pronounced flat-line) is an innovative bike security device developed by a group of BYU student entrepreneurs and biking enthusiasts. 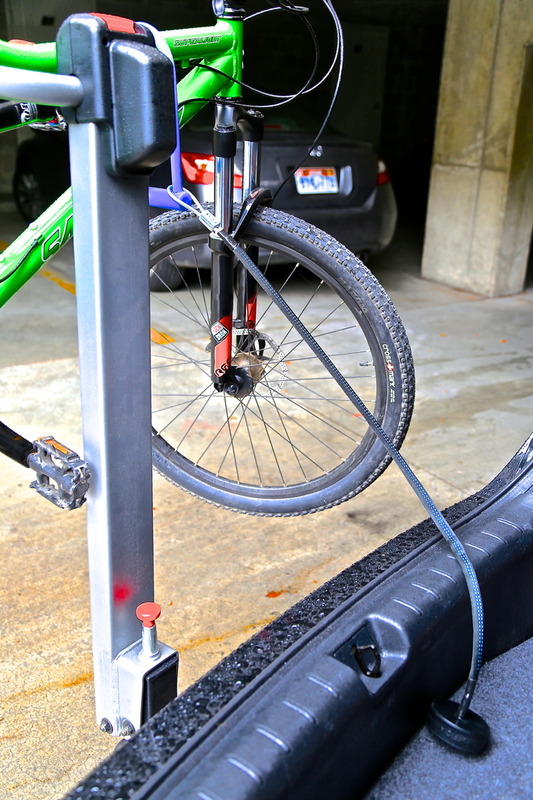 The device keeps your bike secure while it is on a bike rack on your car. 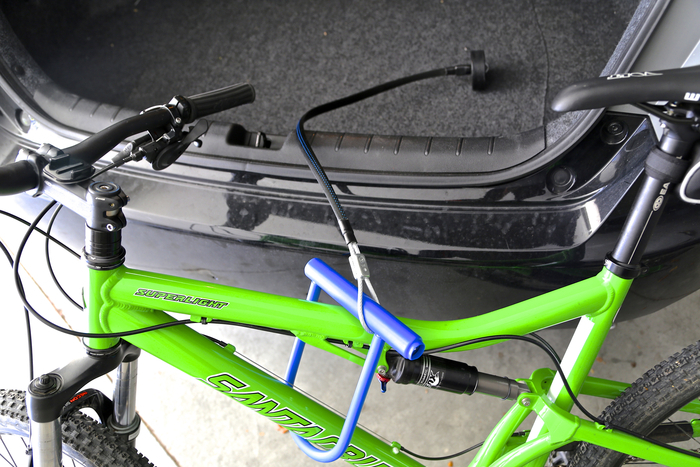 The hardened rubber anchor rests inside the closed trunk of the car with a cable extending to your bike, allowing a secured anchor point to attach your existing bike lock. The device can also be used as an anchor for the same purpose in a car door. Now you can secure all your toys–bikes, snowboards, surfboards, even skis–quickly, easily, inexpensively, and safely. The product has been launched on Kickstarter but they need your help for their first manufacturing run, so head on over to Kickstarter and back this innovative project. For a pledge of $25 or more, you can get your very own Flatlyn when they are shipped out in December. 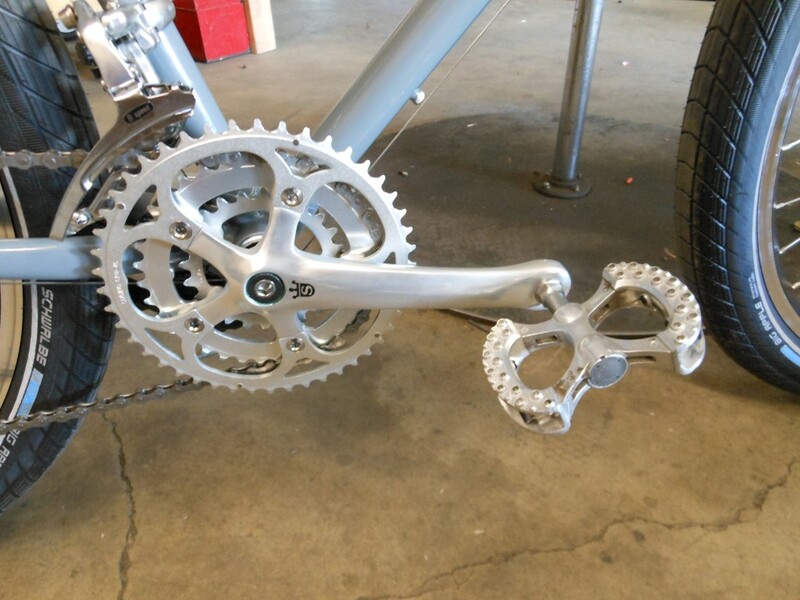 MadDog Cycles in Provo recently had a very very fancy bike stolen. Keep your eyes peeled, and report any deals that may be a little too good. 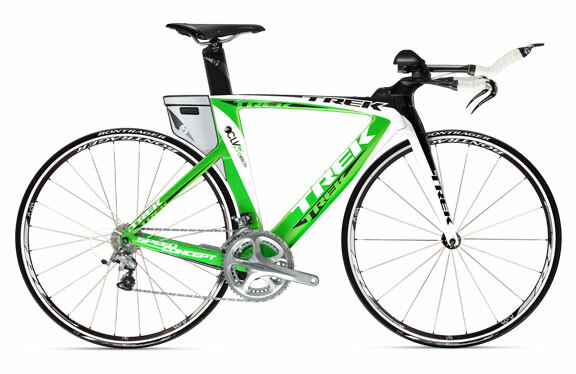 The bike is a 2011 Trek Speed Concept 9.5 that is white/green with Shimano 105 and Ultegra components. The serial number is WTU107T078F. 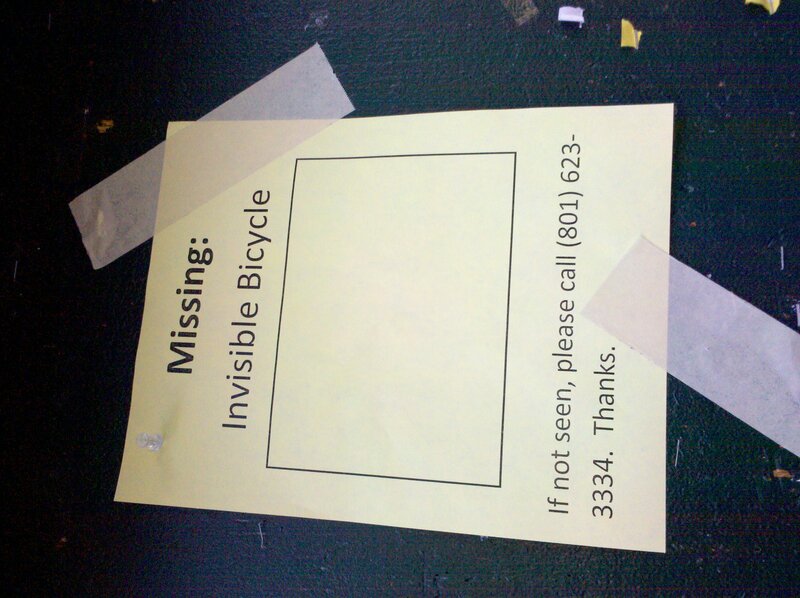 In the last two weeks, twenty-five Provo residents reported that their bicycles were stolen. Though bike thefts have plagued Provo for years, the twenty-five thefts represent a fifty percent increase over the previous two weeks. This summer alone, since May 1st to today’s date, there have been one hundred and forty-four reported cases of bicycle theft in Provo. To prevent future victims, we are asking the community to be aware of this crime and take the necessary precautions to protect their property. 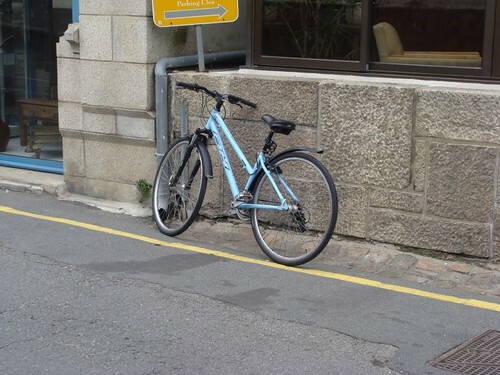 Always lock your bicycle if you leave it unattended, even if it is for a short while. 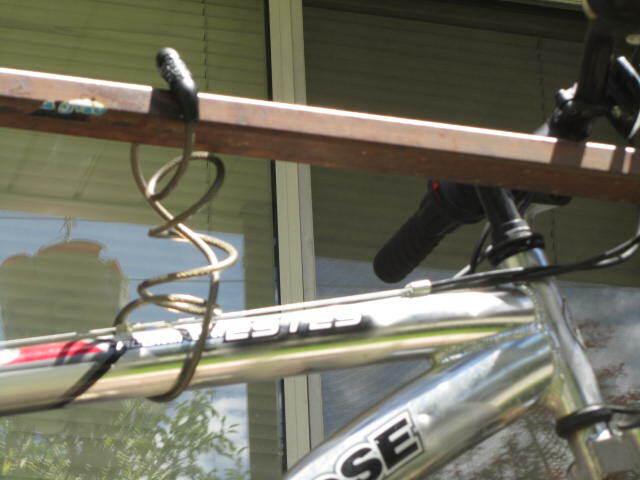 Use a high quality bike lock with a heavy chain. Keep garage doors closed and locked, even if you are at home. Keep a record of your bicycle’s serial number in the event you need to report it as lost or stolen. Register your bike with Provo City. Be aware of and report suspicious activity to the police. Provo Police will be offering free bike registration at the annual National Night OutAgainst Crime event on August 7th from 6-8 p.m. at three different locations–Timp Kiwanis-Bounous Park, Fort Utah Park, and Bicentennial Park. Registering your bike with Provo City tags the bicycle with an additional serial number that is recorded at the Police Department. If the bicycle is stolen and found, police can identify it and return it to the owner. Please please re-read and continue to share our articles on locking up properly here, here, and here. The more bikes that are stolen the more thieves will try to steal. Help keep all of our bikes safe by locking up properly, and reporting suspicious activity. Lock up your bikes, neighbors. Even if they are in your backyard or a garage. 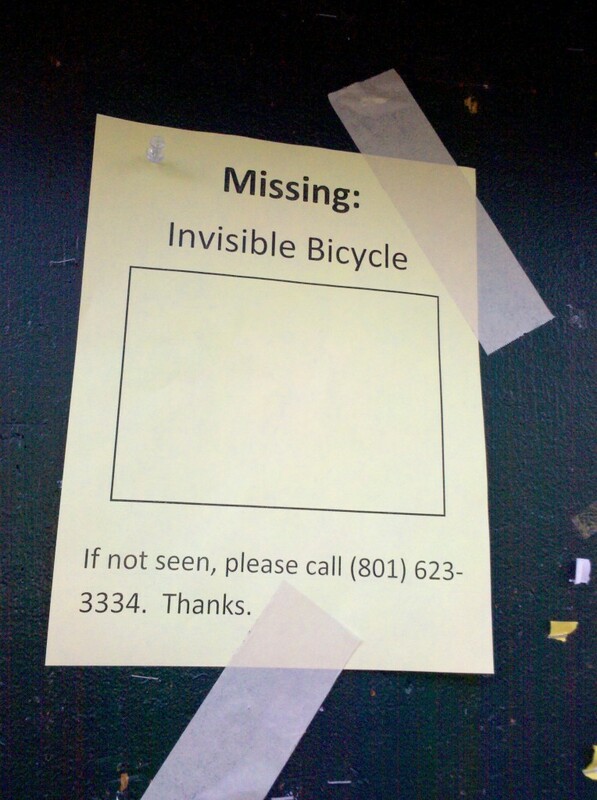 In just one night at least three bicycles were stolen from the downtown Provo area. It seems that the bikes that were taken were not locked up. So, get yourself a good lock and learn the tricks of the bike locking trade from Zac’s excellent series on Choosing a Lock and Locking Up. 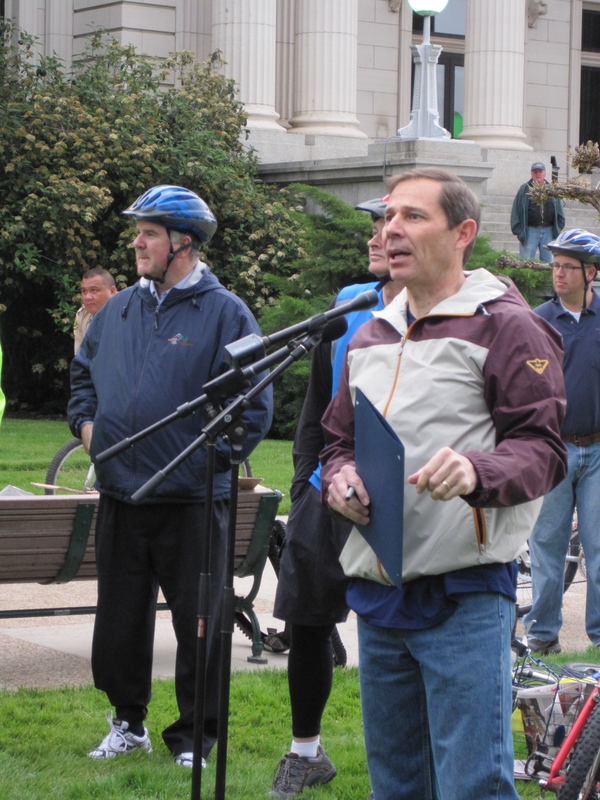 Last year around this time Provo saw a giant jump in bicycle theft. About 80 bikes were reported stolen in a two month period. The police responded quickly by making bike registration easier, and by putting out bait bikes to catch thieves. While these measures have gone a long way to helping and preventing theft we have been hearing about a lot of missing bikes and thought it would be helpful to show everyone what a proper lock looks like as well as some proper locking techniques. Before we can worry to much about proper technique we must first worry about a proper lock. You will notice in the post I only highlight two types of locks, and that is because they represent the least and most protection that you need. We will start with the least protection needed. 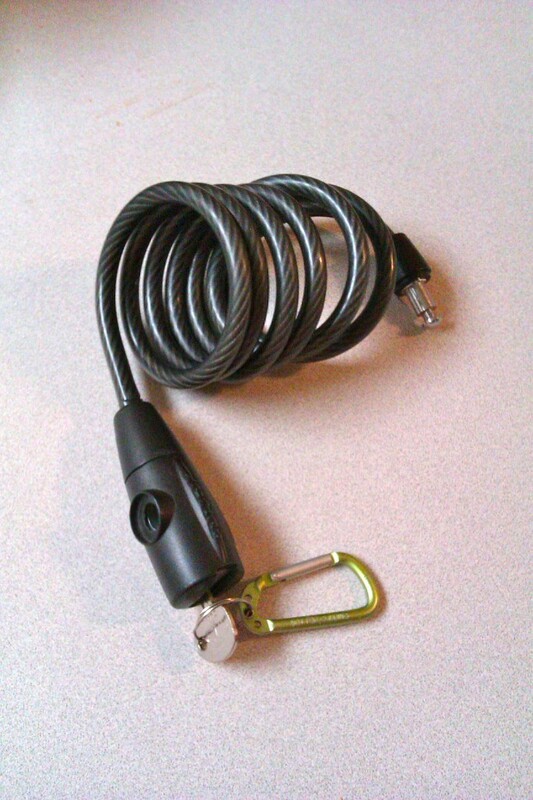 What we have above is a basic cable lock ($20-$30). You will notice that this one is keyed , they also come with combinations, either works great. The keyed lock offers a little more security at the locking mechanism, and the combo lock offers a little more convenience because you are not fussing with any keys. It should be noted that ALL CABLE LOCKS ARE EASILY CUT, and are useful only against opportunity theft (most theft in Provo is opportunity theft). Cable locks are best used if you are not going to be away from you bike for a long time, and if you are not in the more colorful parts of town. For example this lock works great locking up downtown during the day if you are just poping in somewhere to grab lunch, it however is less than ideal if you are going to the Provo mall to watch a movie. 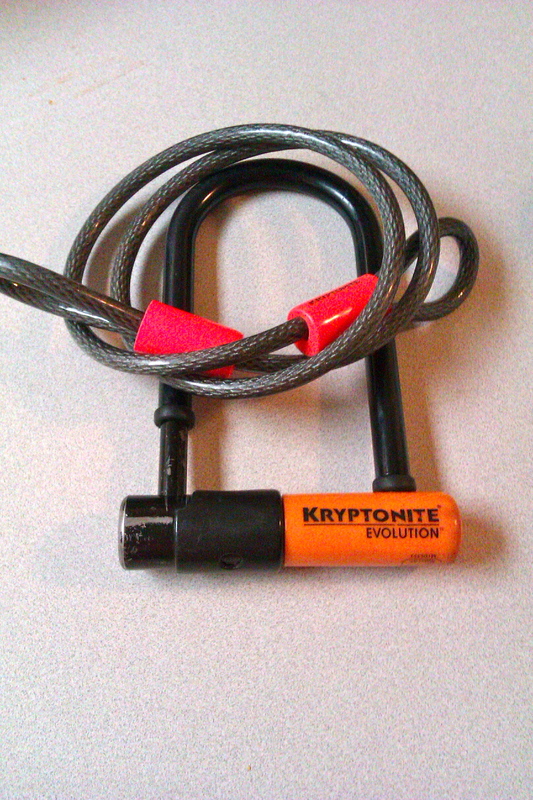 When purchasing a cable lock you want it to be nice and thick as well as braided with Kryptonite or On-Gaurd cable. Why does thickness or braiding matter if they can all be easily cut? Cheaper locks are easily cut with a pair of pliers that can fit into your pocket, nicer locks are cut by bolt cutters which are not easily concealed. This means nine times out of ten that you want to spend the extra $5-$10 dollars and get a lock from your local bike shop (LBS). Your LBS will not only have the right types of locks, but usually a knowledgable staff which can help you pick out a good primary lock. “So what is a primary lock”, you ask? A primary lock is the thicker of the cable locks. 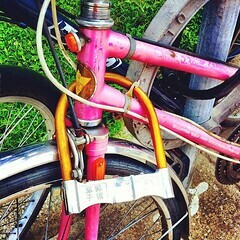 Those little skinny ones you see for sale are meant to lock up accessories such as saddles, or wheels. Think about how much your bike cost, or how much you rely on it, then think about if that extra few bucks is worth the investment. I am willing to bet it is. 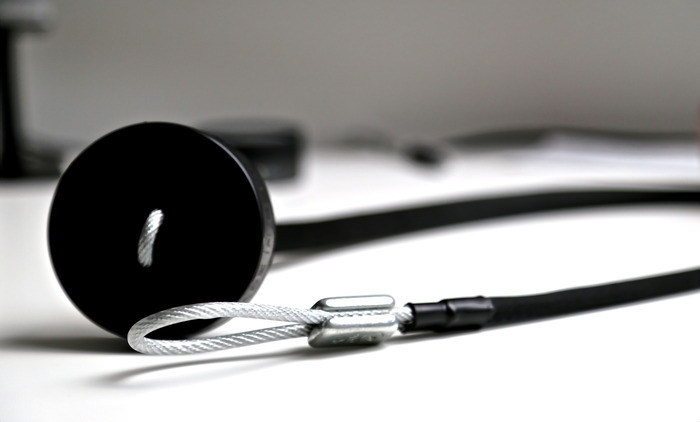 The U-lock and cable combo above represents the most security that you will need on a day to day basis ($25-$60). This combination works great in any situation, at anytime, in any place (as long as you are using proper locking technique). In places where you are not too worried about your bike you can just use the U-lock, and in places that are a little more colorful you can use both. U-locks are super strong, and are not going to be compromised by your opportunity thief, or most thieves for that matter, breaking into most U-locks is not a simple thing. I prefer smaller ones so they do not take up as much room in my bag, and they can easily slip in between my belt and pants if I am just running to the store, or out with friends. 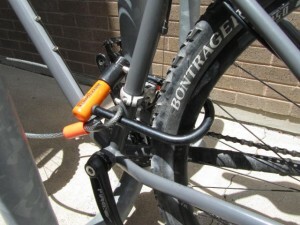 It should be noted however that a smaller U-lock requires an accessory cable because sometimes it is not big enough by itself to lock up your bike. So what about these really cool chain locks that really cool kids wear? Chain locks, while very useful in big cities, are overkill here in Provo. They are heavy, cumbersome, and usually dent/scratch up your bike. Riding with a chain lock feels like always having to put on a pair of special shorts or shoes just to go ride; it works really well, but is never really easy or natural. My good friend Jordan rides with a chain lock here in Provo, which in true Jordan fashion he made himself, and he really likes it. So if you feel you really need that type of protection go for it. I recommend you either make your own, or go with a HipLock (great review here). Now that we have how to choose the right tool out of the way, tomorrow we will take a look at how to use it in our Locking Up segment. Until then check out what you are currently locking up with and upgrade if necessary. The Provo City Council recently approved the use of two tech-savvy decoy bikes that will be used to catch local bike thieves in the act. The bicycles will be left around town to lure in would-be bike-nappers. When in use, they will be monitored by the Provo Police Department. Fortunately, bike theft is a lot less common around here than it is in many of the larger cities. (In some places, people intentionally burn / spray paint / duct tape their expensive cycles, just to make them a less-appealing target…yikes!). However, we still get our share of problems every now and then. Most long term riders have had a bicycle stolen or know someone that has. Mayor John Curtis’ bike was even stolen a few months ago. 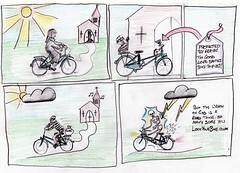 The bike decoys just may be the motivation bike thieves need to steer clear from the racks. While the police are busy tracking down bike nappers, you may want to register your bicycle with the city. It takes just a few minutes and it could help recover your bike if it is ever lost or stolen. All this for the cost of $1 and a relatively pain-free trip to the City Center. If anyone has information leading to the bicycle in question, please come forward!